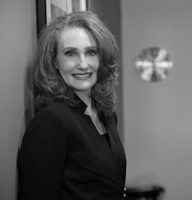 Michelle K. Grayzeck is the founding attorney of Grayzeck Law Group, P.C., and has established herself in the legal community as a superb litigator and zealous advocate of her clients. Born and raised in Chicago, Michelle’s love for the City is only matched for her love of her family’s home in Poland. From the Northwest side, Michelle grew up in a Police and Military family and was able to see the need for good advocates early on. 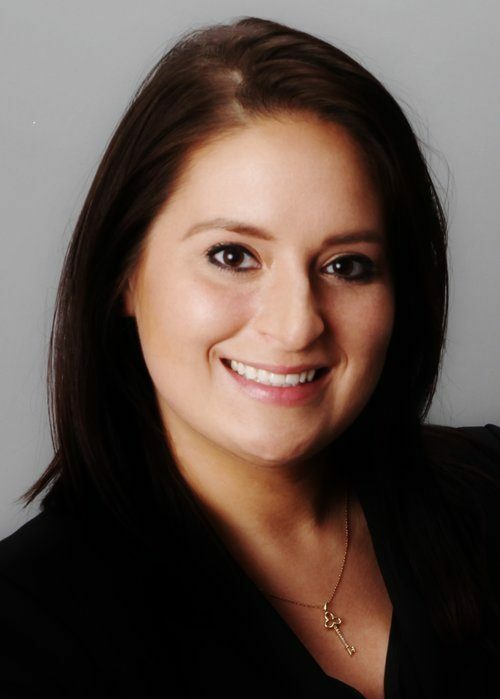 Jesuit Educated at Loyola Academy, Michelle, continuing the legacy of a Jesuit Education and obtained her Bachelor of Science degrees in Political Science and Psychology from Saint Louis University. Returning to Chicago, Michelle earned her Juris Doctorate from The John Marshall Law School. Working throughout College and Law School, Michelle learned how to economically divide her time between demanding routines – a skill that separates her from many attorneys of her generation. Michelle has been working in the same areas of law that her firm now practices for over seven years. Michelle’s litigation experience is concentrated significantly in the field of Family and Matrimonial law matters, including Divorce, Property Division, Annulments, Child Custody, Parentage, Visitation, Maintenance, Support, Orders of Protection, Mediation, Pre-decree and Post-decree issues. 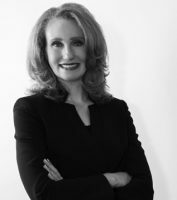 Her extensive experience, not only in the field of Family and Matrimonial law, but also Business Law, Estate Planning, Probate Law, and Real Estate Law provides a vast experience that permits her to properly evaluate complex matters within each case to determine the best solution for obtaining the most favorable outcome for her clients. With years of litigation experience, Michelle offers a proven record of success for her clients. After years of working in firms with high volumes of litigated matters, both complex and basic, but all very costly, Michelle began contemplating a different way to practice Law. She wanted to be able to provide services for clients, to obtain the outcome that they wanted as well as what they deserved. She was tired of the typical yet unnecessary aspects of litigation firms including running up bills, burning through retainers, dragging out cases, and blind arguments for the sake of arguing. She wanted a return to intelligent and thoughtful client representation – the kindthat kept clients coming back for generations for help in all their legal needs. Thus, Grayzeck Law Group, P.C. was created. While Michelle has a strong, reputable and amicable relationship with opposing counsels and judges within the legal community, she will not hesitate to vigorously litigate on her client’s behalf when necessary. Michelle is a strategic, fierce, and yet compassionate, advocate with experience in both amicably resolving, as well as fiercely litigating complex matters. Michelle is also is fluent in polish and has several years of experience advocating for an ethnically diverse client base. Many cases require Michelle to assist her clients through emotionally difficult times by utilizing her skills as an advocate, counselor and negotiator. She is devoted to treating a client’s needs as her number-one priority and approaches every case with the utmost seriousness and diligence. Client satisfaction is her ultimate goal – let her experience and methods speak for themselves. Zapewniam doskonałą reprezentacje prawną w języku Polskim. 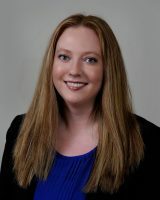 Presently, Michelle is an active member of the Chicago Bar Association, Illinois Bar Association, and the Advocates Society for Polish Attorneys. Mrs. Grayzeck named top 10 Female Attorneys in Illinois in 2017.